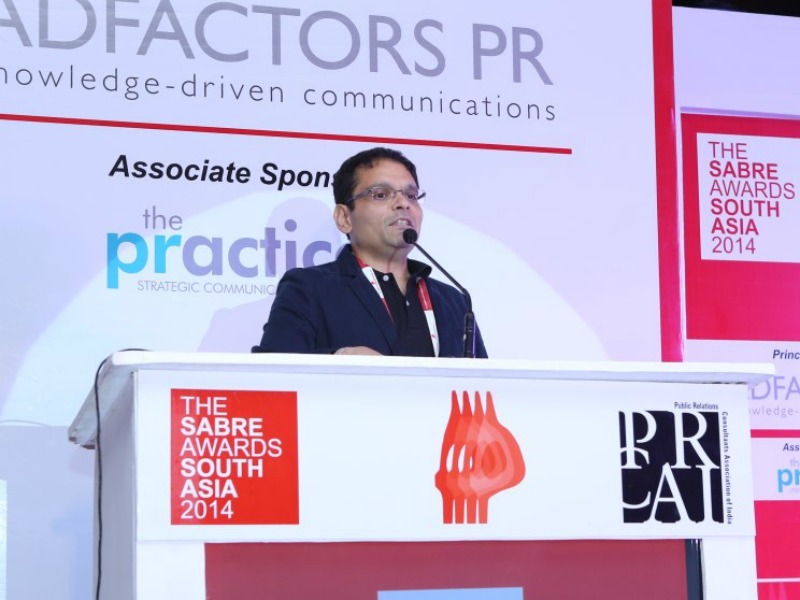 Aseem Bhargava and Adhish Mehrotra to lead operations at Indian PR firm. NEW DELHI—Sharif Rangekar has moved into a chairman role at Integral PR, after serving as CEO for more than a decade. The operations of the Indian PR consultancy will now be shared and handled by its two presidents — Aseem Bhargava and Adhish Mehrotra. Rangnekar will now focus on mentoring and providing strategic direction to the consultancy. He will also aim to build new services and oversee special projects, existing alliances and partnerships. "We have significant depth and breadth in the agency and the time is ripe for some of our brilliant leaders to run the show and build our business from where it is and where it can be," said Rangnekar. Bhargava, who has more than 25 years of corporate communications and PR experience, joined Integral in late 2013 to oversee operations. Mehrotra arrived at the firm in 2011 and since has built its integration business.